I can't get the course to load! What can I do? If you are having issues with the course loading, please check your Internet connection, browser and supporting software setup (see minimum technical requirements here). 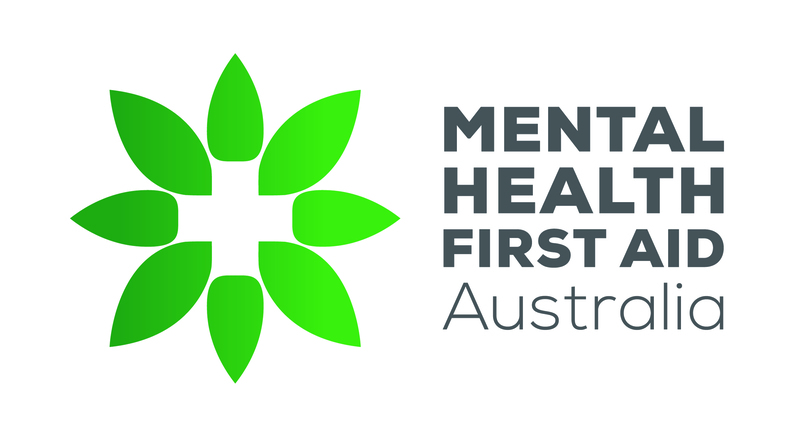 If the issue still persists, please contact techsupport@mhfa.com.au and we will investigate it for you. What are the minimum technical system requirements? Why do I see a blank screen when accessing a course module? Why am I not able to access or view the webcast or videos? What if I have technical problems with the eLearning course?